In 1916, two young Polish immigrants named Nathan and Ida Handwerker put down their $300 life savings to open a frankfurter and French fry stand on Coney Island, New York. 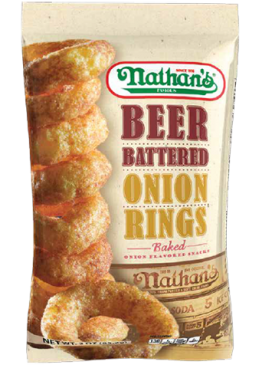 They called it Nathan’s Famous! 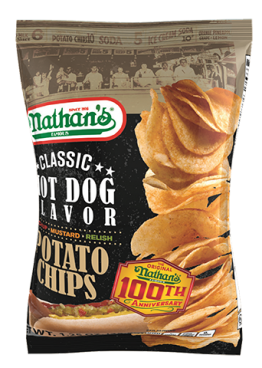 In addition to selling the country’s newest taste sensation, the hot dog, Nathan and Ida served golden, French fries. We proudly bring you the original taste of Coney Island with Nathan’s Famous brand snacks. 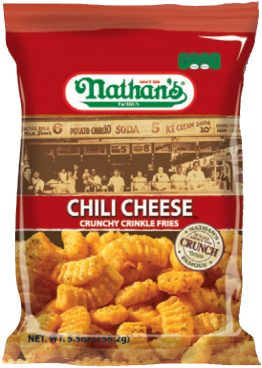 Nathan’s Famous Snacks allow you to feed your french fry craving on the go! 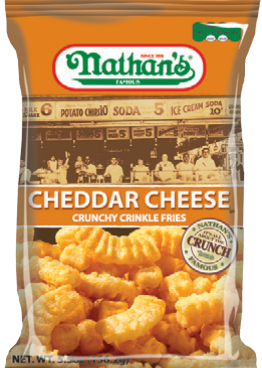 Our crunchy fries are cut thick and hearty, and then cooked to a golden brown perfection to satisfy any snack craving. 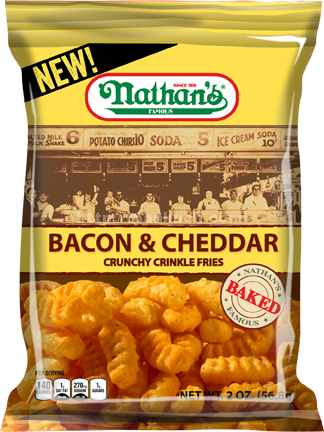 Get yours today and let us know what you think! 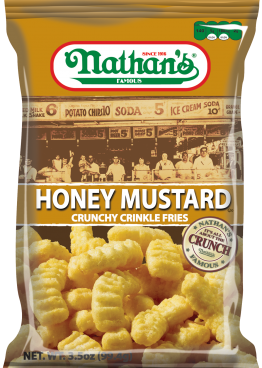 Inventure Foods manufactures the Nathan’s Famous snacks under a licensing agreement with Nathan’s Famous, Inc. which commenced in the fourth quarter of 2011. 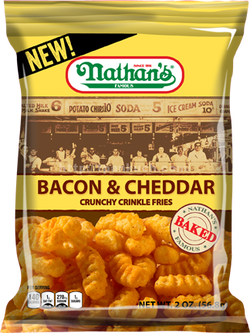 Inventure Foods has a proven track record of translating popular restaurant menu items into ready-to-eat snacks, including decadent offerings like TGI Fridays SM snacks and Seattle’s Best Coffee® Frozen Coffee Blends, as well as better-for-you offerings like Jamba® “at home” smoothie kits. 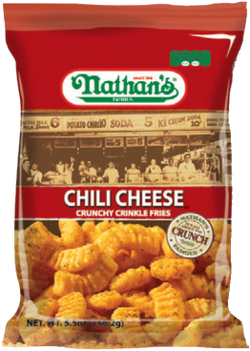 During the summer of 2017, Utz bought out Inventure Foods, who make Nathan's Chips.